Poland has signed an agreement with the US to purchase new cruise and air-to-air missiles for its F-16 fleet, the Defense Ministry in Warsaw announced. The deal is reportedly estimated to have cost about $200 million. 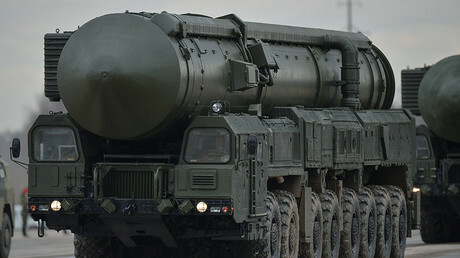 "On Tuesday, 20 December, Secretary of State in the Ministry of National Defence Bartosz Kownacki personally met at the Pentagon to pick up a host of agreements for the furnishing and supplying of missiles for Poland’s F–16 multi-role aircrafts,” the statement on the website of the Polish Defense Ministry reads. 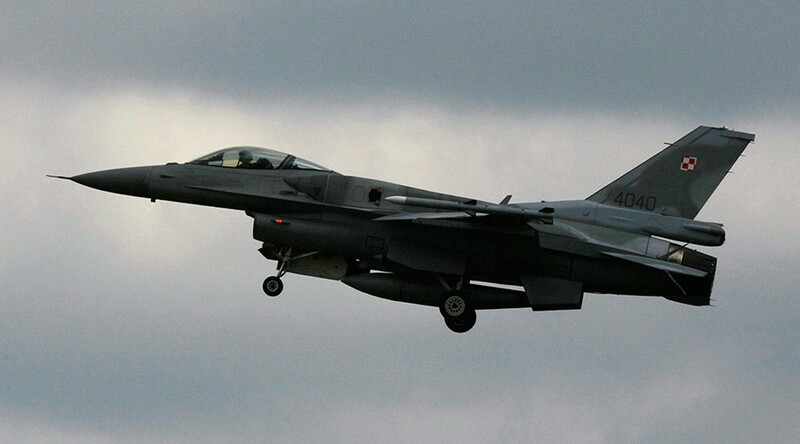 The deal, finalized under the Foreign Military Sales (FMS) program, envisions the delivery of three types of rockets for Poland’s F-16C/D fighter jets. This includes air-to-air AIM–9X Sidewinder precision missiles as well as medium-range air-to-air AIM–120 AMRAAM active radar-homing missiles. Poland is also set to get the AGM-158B Joint Air-to-Surface Standoff Missile-Extended Range (JASSM-ER). The weapon is an advanced version of the AGM-158A cruise missile and can hit targets at a distance of up to 1,000 kilometers compared to the 370 kilometers of the original JASSM. “The sale by the Government of the United States of JASSM-ER missiles to another country requires authorization from US Congress,” the statement by the Polish military said. The sale was greenlighted by American lawmakers on December 16. 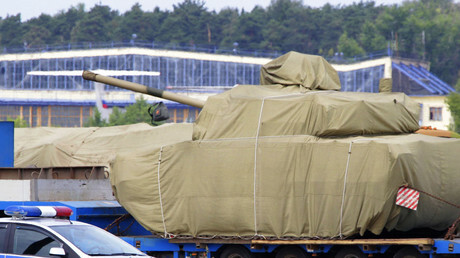 “It is worth stressing that Poland is the only country that has received such authorization to buy this type of weaponry,” Poland’s defense ministry pointed out, without specifying the number of the weapons ordered. Back in November, the US Defense Security Cooperation Agency issued a statement in which it said that Poland requested the sale of 70 JASSM-ER missiles and related equipment. “The estimated cost is $200 million,” the US agency noted, but the final sum was not disclosed in Poland's statement. The agreement is the latest step in deepening military ties between Washington and Warsaw. Earlier in December, Poland signed a letter of intent to cooperate with the producer of US Patriot air-defense systems, Raytheon. Under the deal, Poland would be eligible to produce some parts of armaments for Raytheon. Polish Defense Minister Antoni Macierewicz said back then that the measure was the first step towards Poland getting a number of medium-range Patriot systems.